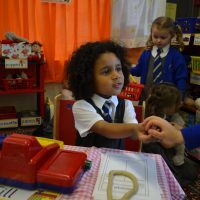 Our nursery provision provides a gentle welcome to the world of school and a smooth transition from home. 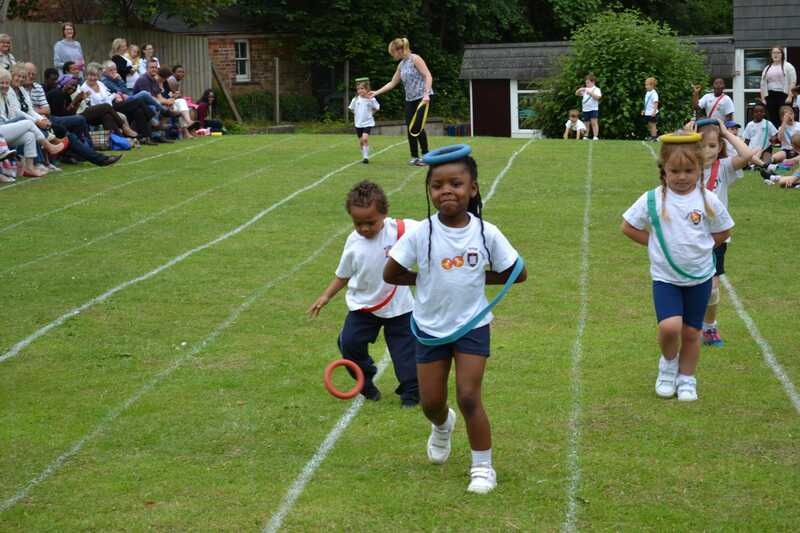 At Dudley House School, we nurture a strong family ethos that runs from nursery to year 6. 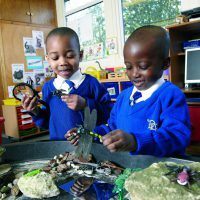 Although some children only join us for our outstanding nursery provision, most are so settled, that the continue their education with us until year 6. 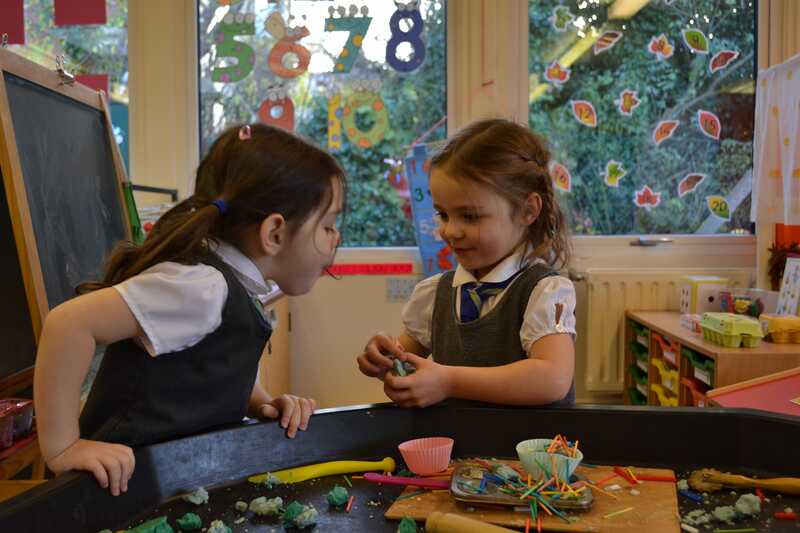 Our educational establishment is inclusive and welcomes all pupils. Our teaching and faith values the family and promotes respect for all. Dudley House Class 1 (Nursery and Reception), is led by Mrs Amanda Beckett BEd (Hons), a qualified teacher with many years’ experience, who joined our school family in 2016. Our teaching assistant, Mrs Julie Tuck, has a number of years’ experience at the school and works closely with Mrs Beckett. Both ensure that our Ofsted rating of Outstanding from 2016 is maintained. 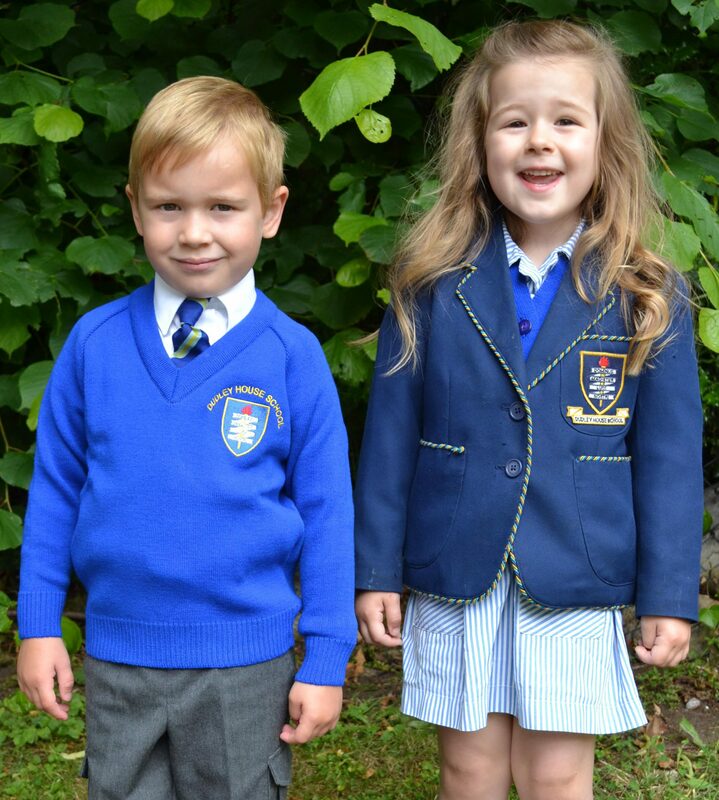 In line with the school policy, children wear a uniform. 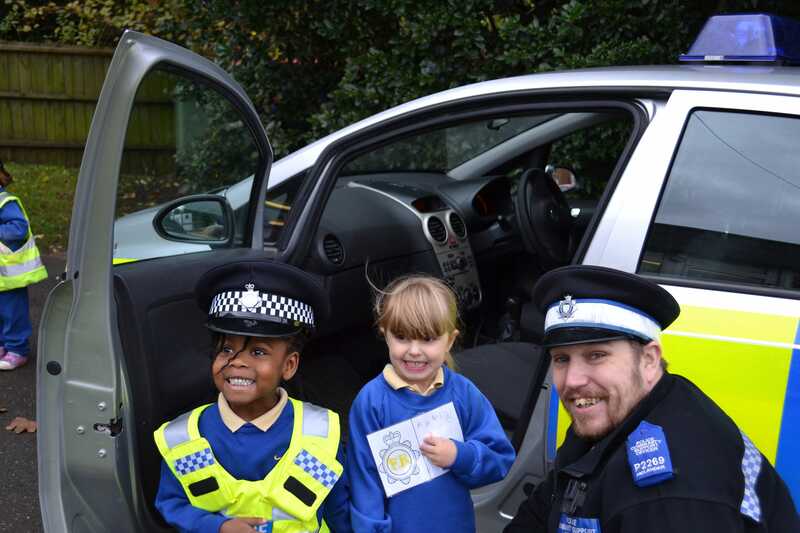 Click here for further information about our uniform. 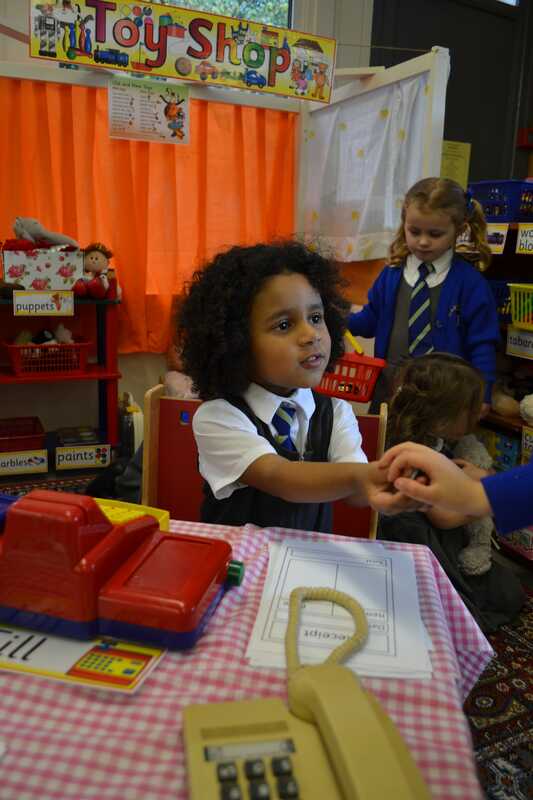 Throughout the nursery day, children have the opportunity to learn through child and adult initiated activities. 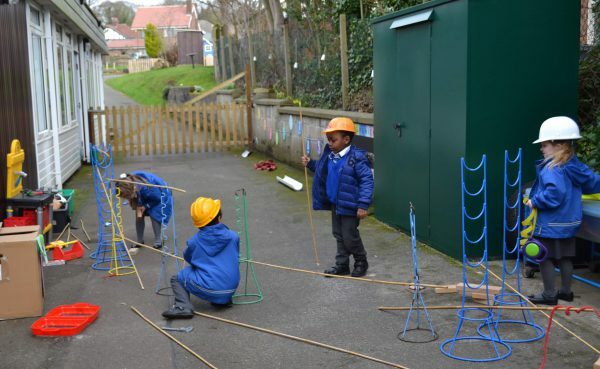 Children also have access to large outdoor facilities at the rear of the school, in addition to excellent P.E facilities and well stocked educational resources. 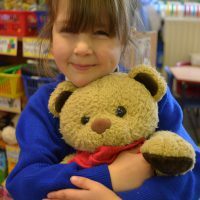 Learning is objective led and based around a weekly theme initiated by the children and facilitated by experienced staff. The children join Reception and Key Stage 1 for a mid-morning break, followed by a healthy snack provided by parents/carers. We find this very beneficial as children learn from older role models. When the children are ready, they join other school members for a formal assembly. 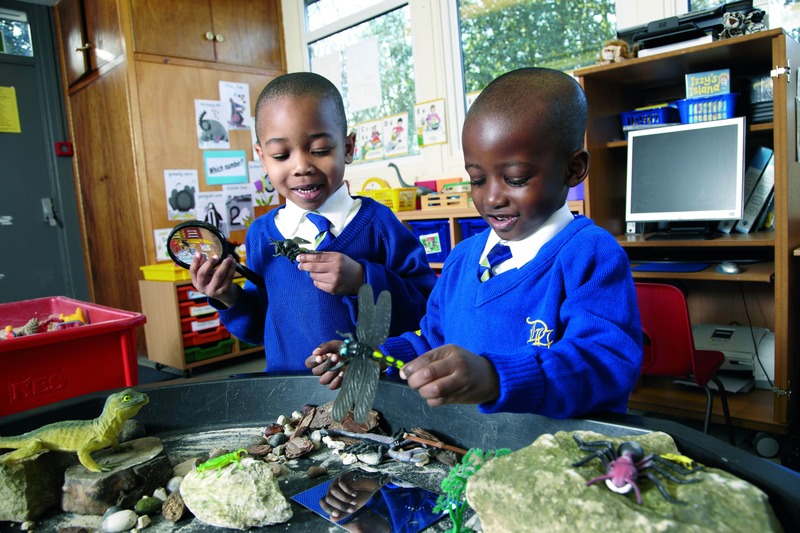 This helps with the transition to the Reception year and formal school education. If the children stay all day, they bring a healthy lunchbox, eating alongside other members of the school in the hall and supported by Mrs Tuck. 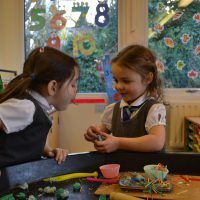 For eligible 3 and 4 year olds, we offer government funded places for 15 hours or 30 hours a week, until the term following their fifth birthday. Additional hours are charged at a rate of £5:35 per hour. Your child is welcome to attend on a full or part time basis. To help working parents and in line with Reception to Year 6, there is a member of staff on the school playground from 8:15 each morning. Providing children are self-sufficient, they can join other members of our school on the playground from this time. 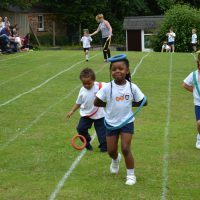 Dudley House School provides a variety of after school care clubs until 5:00 pm and a Friday afternoon club from 12:45 – 3:30 pm. For additional information, please see our Clubs and Extra-Curriculum Club pages in the information for parents section. Educational visits to support children’s development towards Early Learning Goals are organised regularly and may incur an additional cost. Dudley House School has weekly swimming lessons at the Meres Leisure Centre on Fridays from 11:30 – 12:00. The children travel by coach and are supported in changing. Members of staff assist the children in the water too. These sessions cost just £6:00 per week. 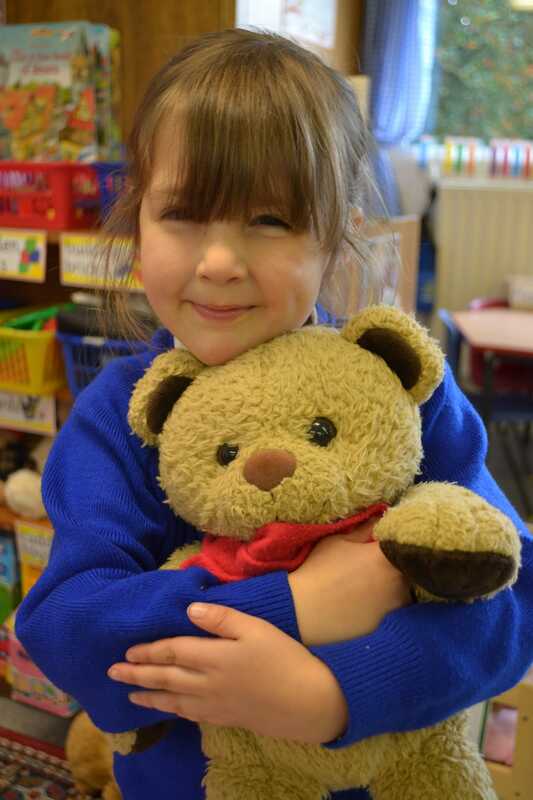 Children can begin their educational journey with Dudley House School from the age of 3 and are welcome to start with us at any time and any age – providing we have availability and can meet their individual needs. 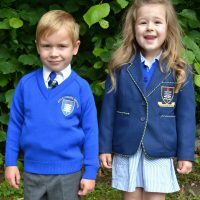 We operate an ‘open door’ policy during term time and invite you to visit us Dudley House School at a time convenient to us both. This will allow you to see the facilities and meet staff before making your final decision. 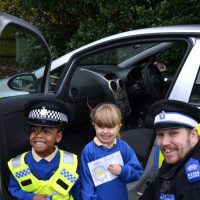 We encourage your child to attend a ‘taster’ session with us. The dates of these can be flexible to meet your needs. A ‘parent talk’ for those starting in September will be at 2:30 pm on Thursday 28th June 2018.